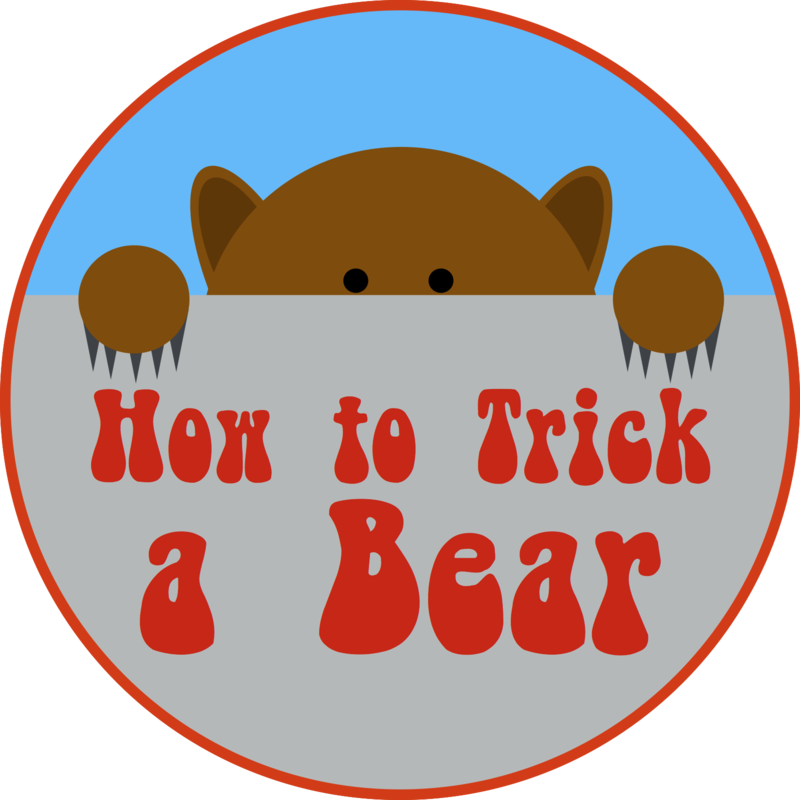 How to Trick a Bear plays an eclectic mix of (mostly) acoustic music, with influences including bluegrass, newgrass, Americana, folk, 80s pop, Brit-rock, alt-country, and more. 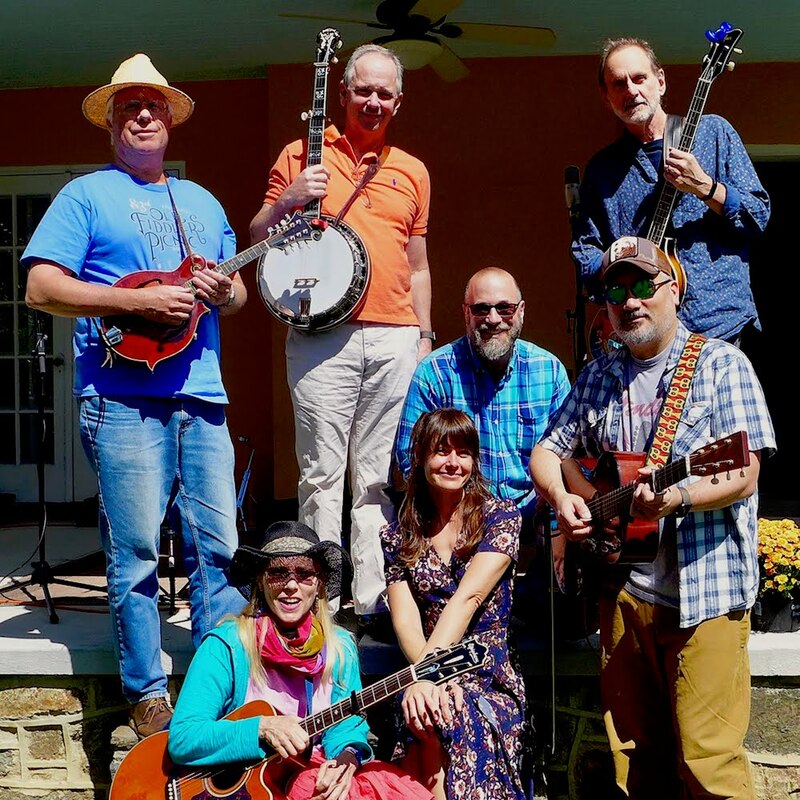 The band blends contemporary songs with traditional instrumentation and musical styles to create a sound that is simple and honest. The band is based near Philadelphia, PA.